It is made from eco-friendly material, which can protect tender skin of baby. 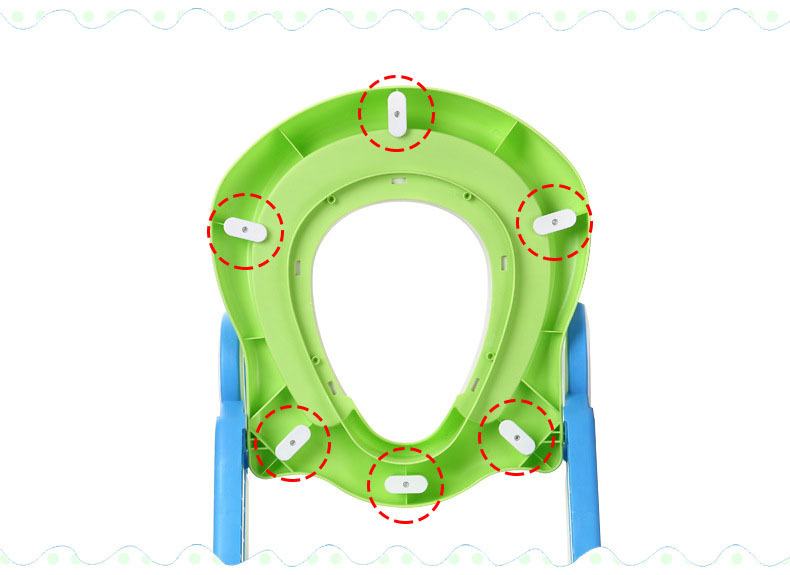 Baby potty is processed by applying one step foam molding technology, which is very elastic and soft. There is a Urine guard in the front of potty to avoid the spilling of urine. There are antislip strips at the bottom of potty to keep from slipping off, which can ensure the safety of baby. With streamline design which meets the ergonomics. It is dry and comfortable in Summer,coldness-insulated in Winter. 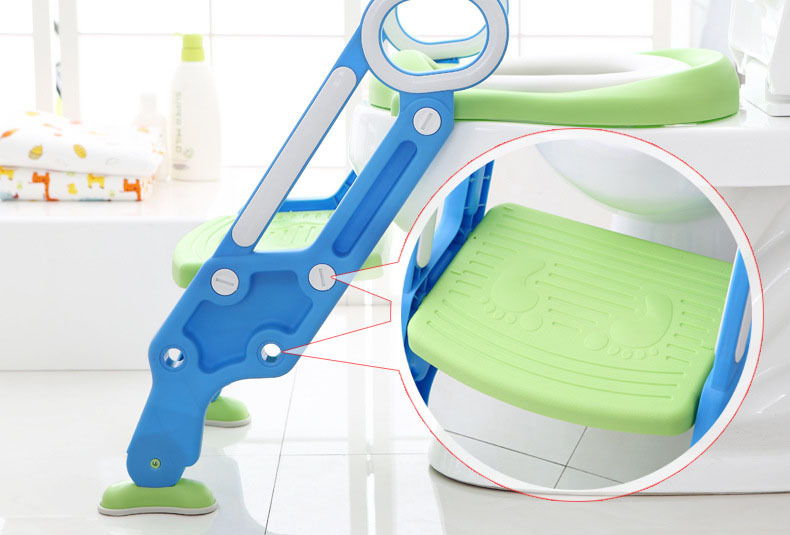 Looking for ideal Kids Toilet Seat Manufacturer & supplier ? We have a wide selection at great prices to help you get creative. 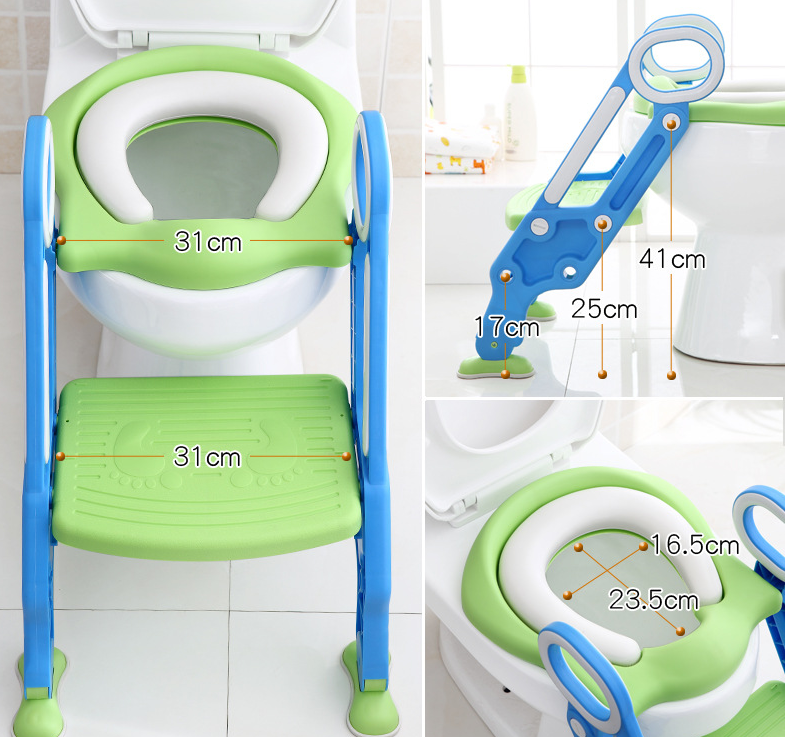 All the Foldable Toilet Ladder are quality guaranteed. We are China Origin Factory of Toddler Folding Non-slip Ladder. If you have any question, please feel free to contact us.